Teaching with Grace: Leap Year... Leap for Joy! Leap Year... Leap for Joy! My students are so excited for all the fun activities this week with Leap Year and Dr. Seuss' birthday. I know I've been a bit absent this week with being sick and having parent teacher conferences... not the best mix! 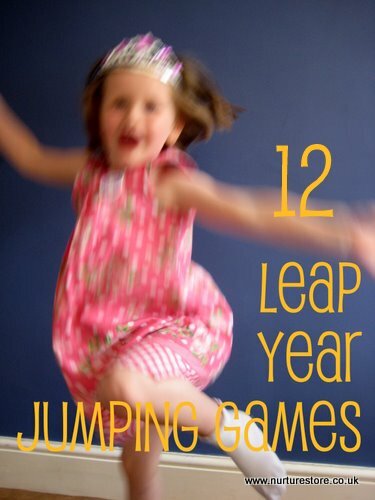 But I thought you'd love to see this awesome list of links that I found for Leap Year activities! Fabulous!! I hope you find something awesome that you can use tomorrow!! I just gave you an award. Stop by to check it out! I love when it's already done! How do you make comprehension deep? Linky Party! Wow! The Liebster Award! Thank you Katie! !